so we doin cumbria then 6th april? what do you northern members want to see, what do you want us to organise. 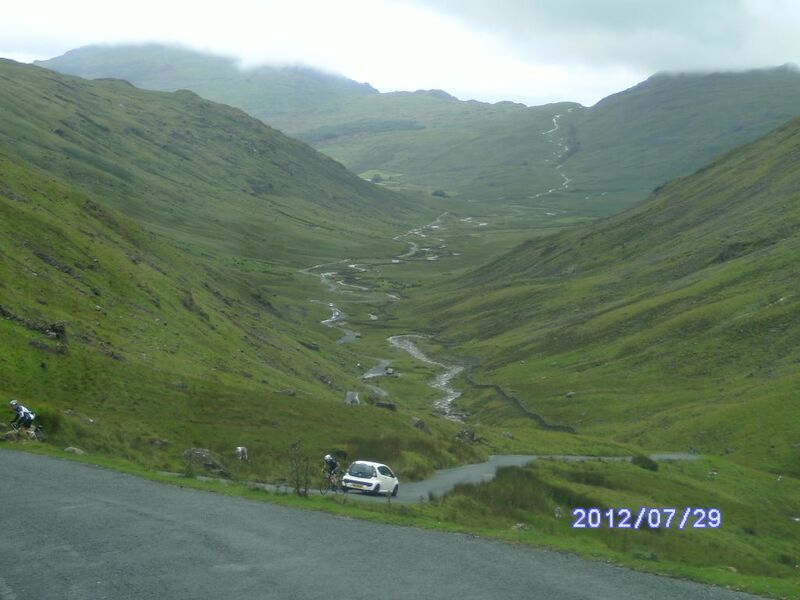 we could do the Hardknott pass again between ambleside and eskdale? It is great road, done it I'mn my DS3 before might be interested but either needs to be a bank holiday weekend or next year for me.